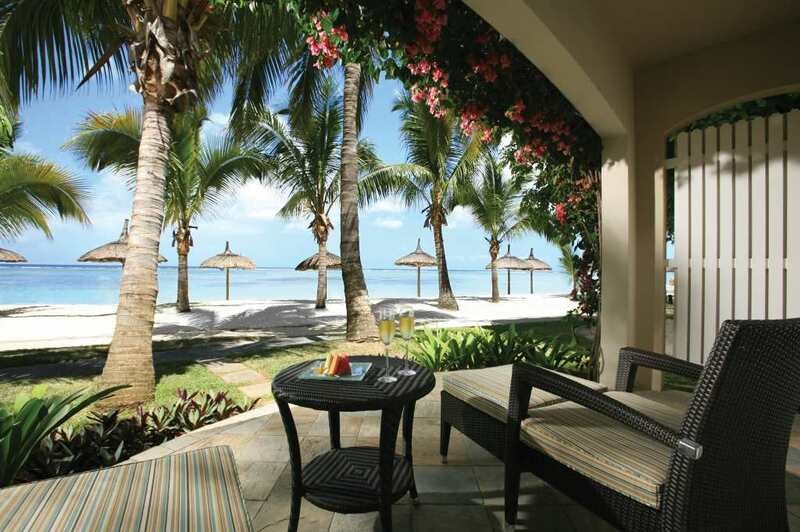 Laid-back luxury, elegance, soft sandy beaches and five star service await families, golfers and honeymooners looking for a relaxing island holiday in Mauritius. 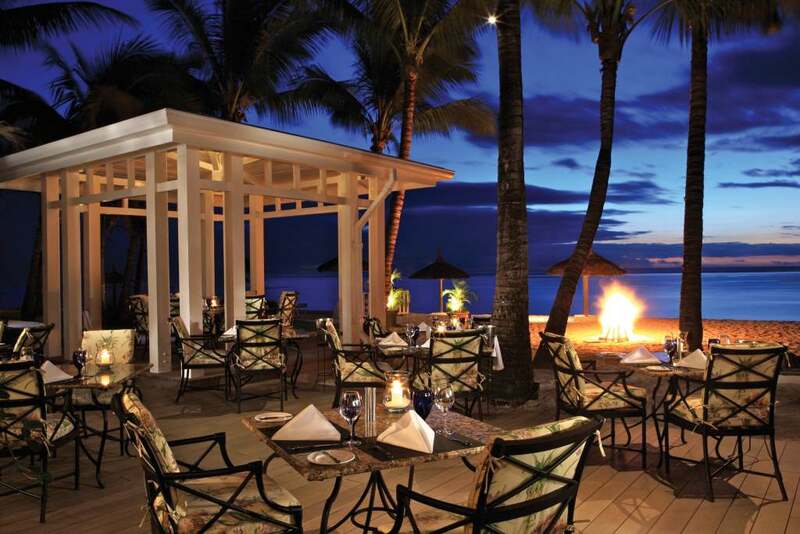 Sugar Beach offers a peaceful adults-only area as well as one of the biggest kids clubs on the island. 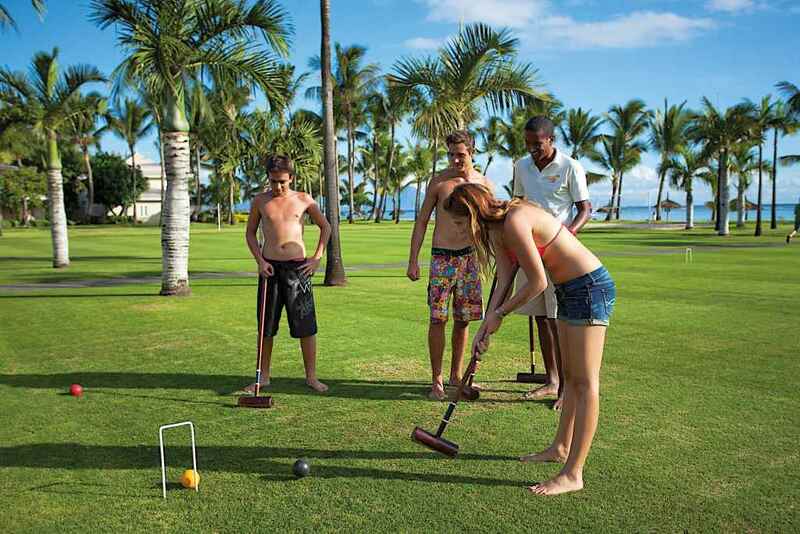 Golfers can enjoy complimentary green fees at the beautiful Tamarina Golf Course & Ile aux Cerfs Golf Club. Award-winning spa with its own authentic hammam, beauty, wellness and spa treatments. 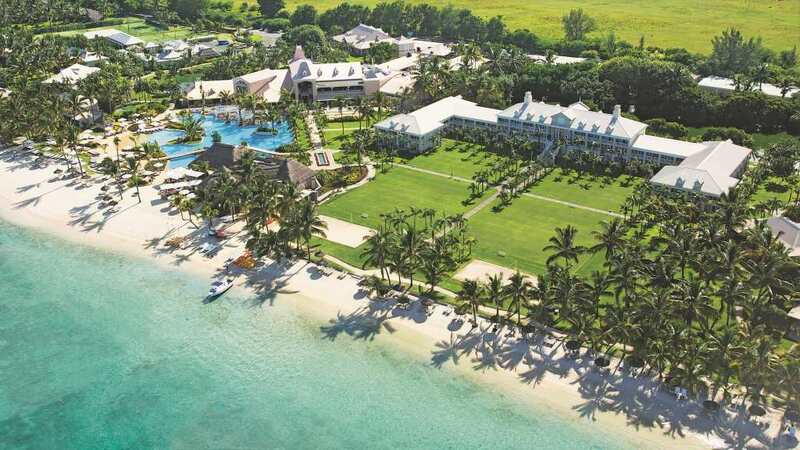 Complimentary green fees at Ile aux Cerfs Golf Club and Tamarina Golf Club. 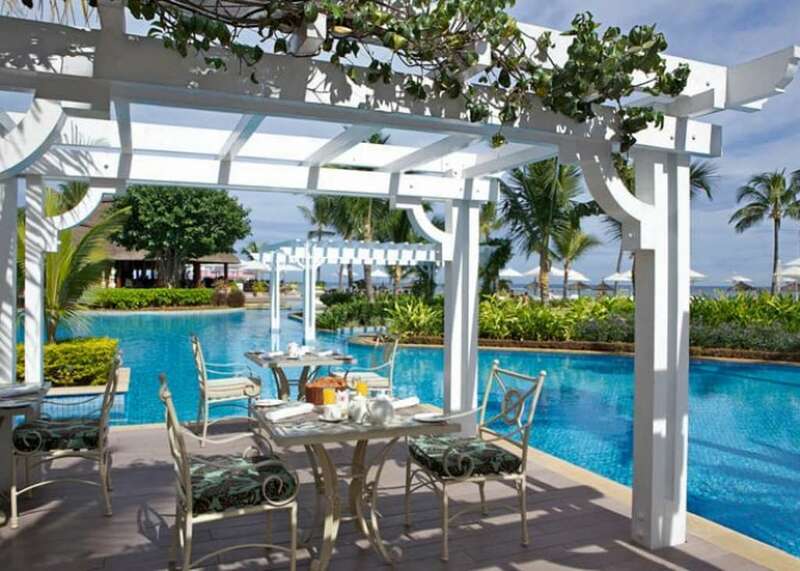 BEST TIME TO GO Mauritius is a fantastic year round beach holiday destination perfect for families, honeymooners and golfers looking for a fun-filled island holiday. 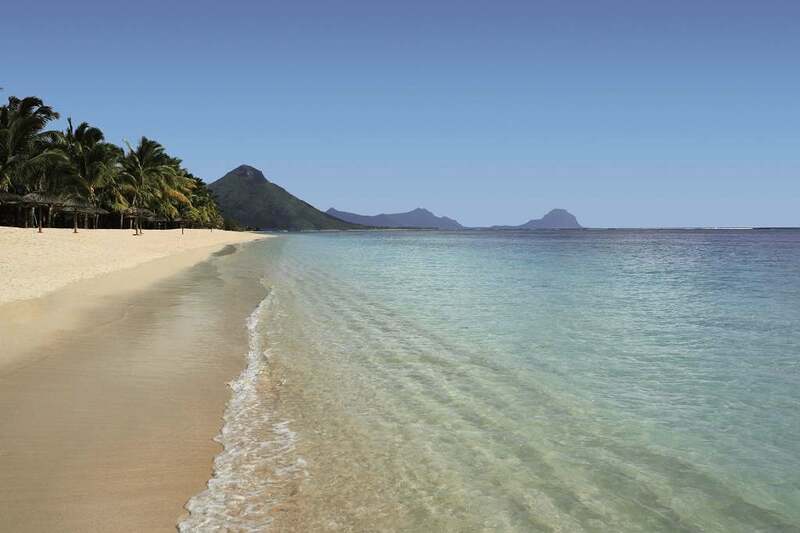 September to December are great months to visit Mauritius and explore the island. If you are interested in specific activities, speak to us, we will recommend the best months. Kite surfing is great in August and surfing is good between June and August. Mauritius has a tropical climate and thunderstorms can be expected but is usually short-lived. The rainy cyclone season is from January until March and July and August tend to be quite windy on the east coast, however, this is a great time for kite surfing.